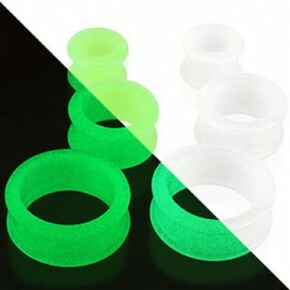 Great quality triangle flexible silicone flesh tunnel / eyelets body jewelry with most competitve price. Various sizes and colors are available. Please email at sales@316lbodyjewelry.com for this item details and our latest and best price!